In recent months a rumor surfaced from noted Apple analyst Ming-Chi Kuo that claimed Apple was expected to launch a larger MacBook Pro in 2019. Original expectations per Kuo was for a 16-16.5-inch MacBook Pro to launch this year. 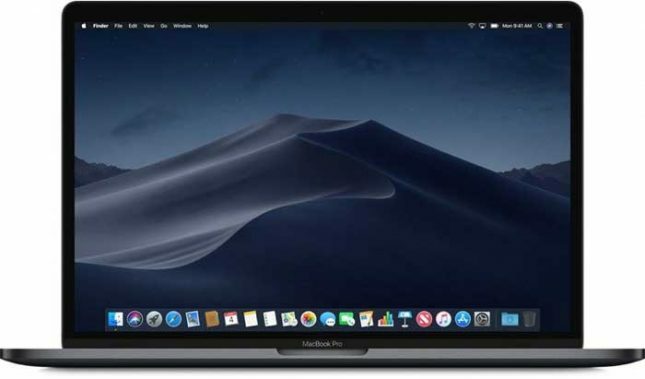 Kuo has revised those predictions and is now saying that Apple will launch a new 15 to 17-inch MacBook Pro in the first half of 2021. Kuo’s tip on a new iPad in the 10 to 12-inch range has been pushed from 2019 to Q4 2020 or Q1 2021. The initial rumor had also predicted the launch of a 31.6-inch 6K Apple Display in Q2 or Q3 of this year, that launch is expected to stick to the original timeframe reports MacRumors. It’s not clear why the predictions for launch have changed and what might have changed at Apple to postpone the devices so long. Kuo’s original prediction was for the new MacBook Pro notebooks to have an all-new design. He also predicted that the 13-inch MacBook Pro would gain a 32GB RAM option. On the 6K Apple Display front, Kuo says it will use a mini LED-like backlight delivering outstanding image quality.